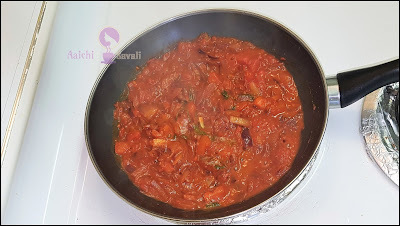 ose gravy masala made with onion, tomatoes, ginger-garlic and Indian spices. 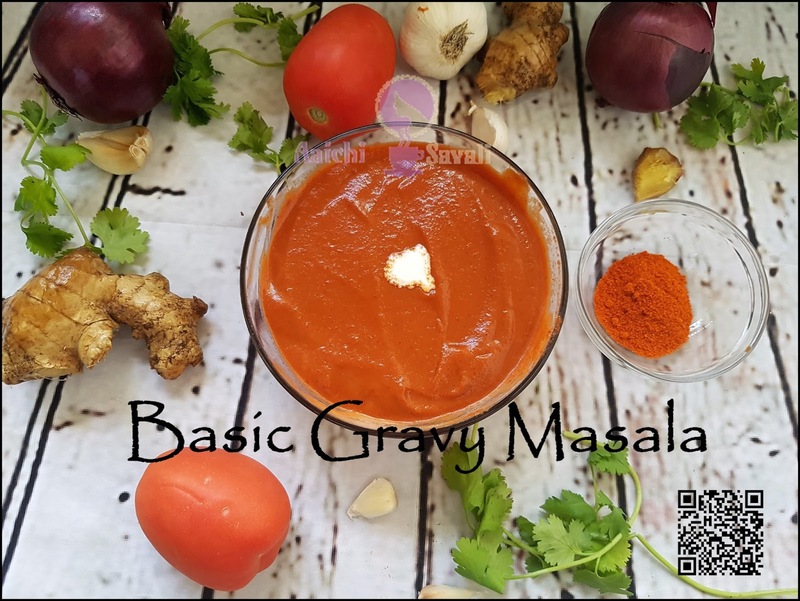 Creamy, flavorful, and lump free, this basic gravy masala is easy to make and time-saving too! This basic gravy recipe works spectacularly with any roast, no mess. 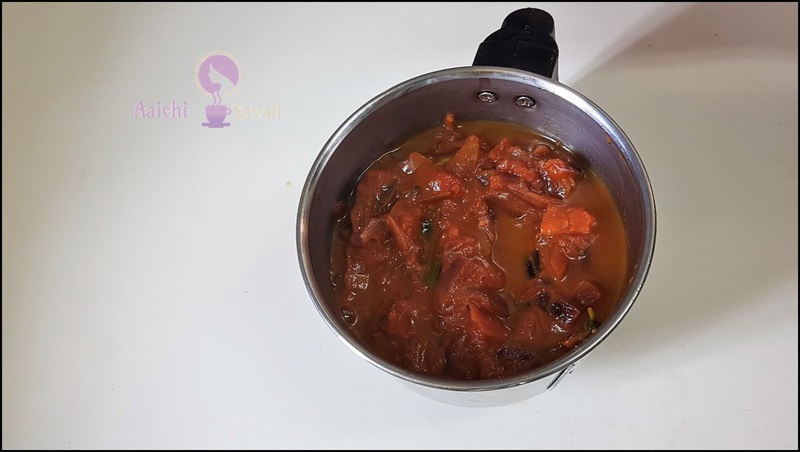 So preparing and storing a gravy when you have some spare time is a great idea and makes lunch, dinner an extremely easy task on a busy weeknight when you are ready to cook, all you need to do is add the vegetables of your choice or meat to the gravy masala and cook through. 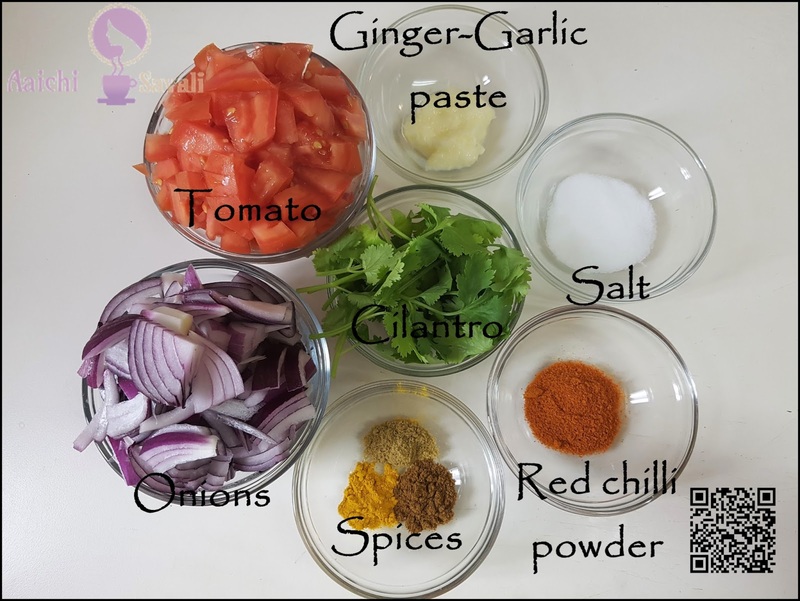 This basic masala is the necessary blend for several Indian dishes, including paneer tikka masala, matar paneer and mutton curry, any Punjabi curry. 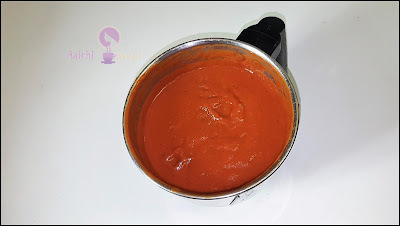 This recipe makes enough gravy for a single dish, but feel free to double and freeze for later use. Let's give it a try! 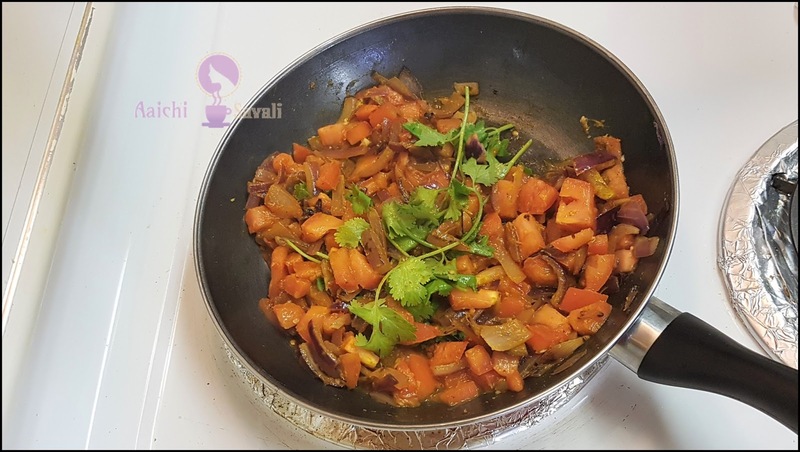 Turn on a flame and place frying pan and heat it, add ½ tbsp oil and chopped onion, saute and cook for 2 to 3 minutes or cook till get soft. Now, add tomatoes, all spices, ginger garlic paste, coriander leaves and saute all well. Add some water and cover and cook for another 3 to 4 minutes or till tomatoes get soft. After 4 minutes turn off flame and let it cool down. Now, add cooked mixture into grinder and grind to make paste. Here, creamy, quick and tasty gravy masala is ready to serve. Enjoy!!! Per serving contains 189 calories, along with carbohydrates - 30.6 g, dietary fibers - 6.6 g, fats - 6.86 g, proteins - 3.8 g.
This gravy masala saves time and output is really very nice. You have to do just one thing prepare this gravy masala and keep in airtight container in refrigerator and when you want to make curry just toss veggies in this gravy masala and cook for 5 to 6 minutes or till veggies get cooked. Now that you have seen, how to make this basic gravy masala and you can prepare it any time you want within few minutes. That was time saver. Thanks for sharing.. 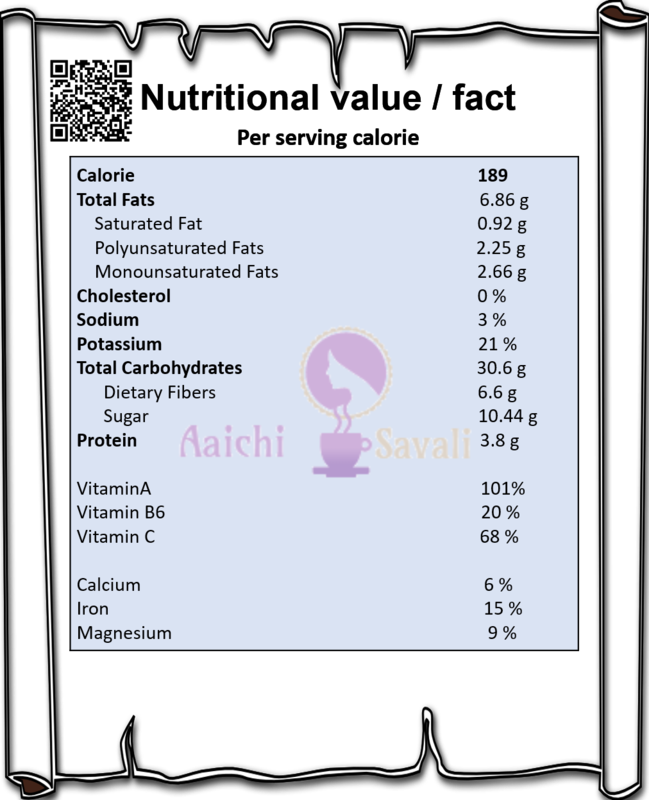 Yes, it helps to makes lunch, dinner an extremely easy task on a busy weeknight.